And not my b-magic bumper either, as you can see by the two middle uprights being farther apart than mine. Which is a copy of URAS. 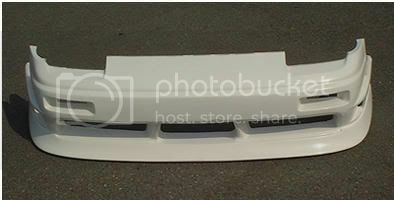 May be Vertex, if the bumper below is in fact vertex. This Yuri that some speak of is but a myth. Perpetuated by the internets to give hope to hopeless newbs of Zilvia. He exists now only in stories passed down by the elder Zilvians. What sideskirts are these? I searched he has them listed as uknown jdm aero. Looks like a bomex type 1 Any ideas? 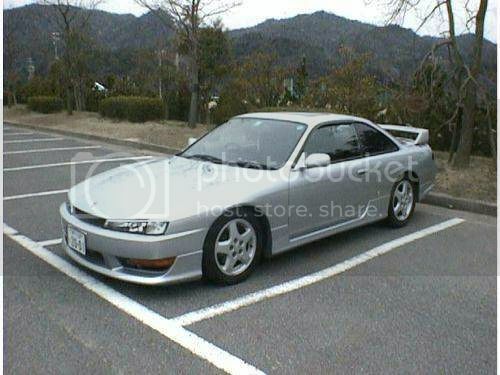 Look like OEM Chuki 180sx. Same thing I have. the picture is a little blurry, but hopefully someone can identify these and where can i also order them? Get a better picture. Without being able to see the symbol on the lip, it's difficult to identify. They could be from any number of dirt track/oval track wheel makers. Only good for the track personally. i think they might be the diamond racing. there very similar to the avenger series. Diamond racing wheels. Looks like Pro series. 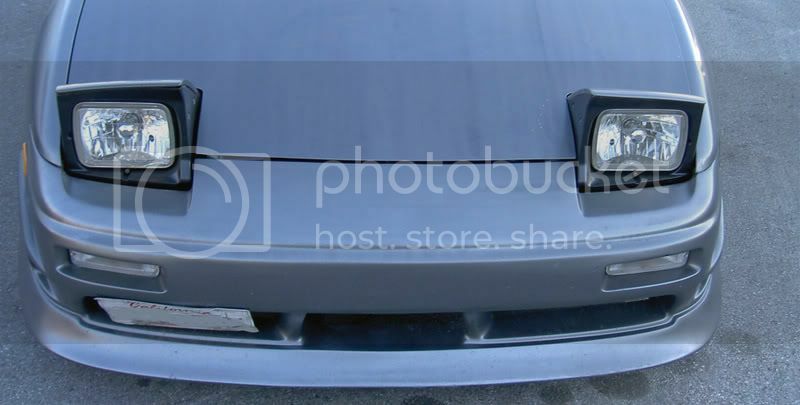 what kind of bumper is this and what kind of lip? anyone know? thanks..! I wanna say thats the greddy front bumper. 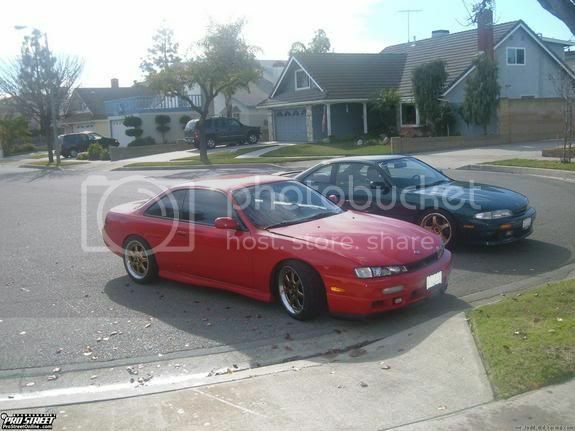 is there a knock off of the greddy bumper for the s14..cause its soo expensive...?? 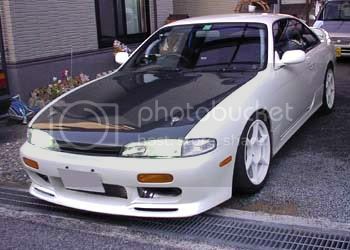 This is from JSPEC's website, who makes the front bumper and side skirts? If those are real 2 piece wheels then they're rs-evolutions, if they're 1 piece that just look like 2 piece they're enkei rs-evos. 1. looks like msports type b. 2. besiege wise (wise sports) rail works. ok who makes these rims?? and if anyones got a link on them?? 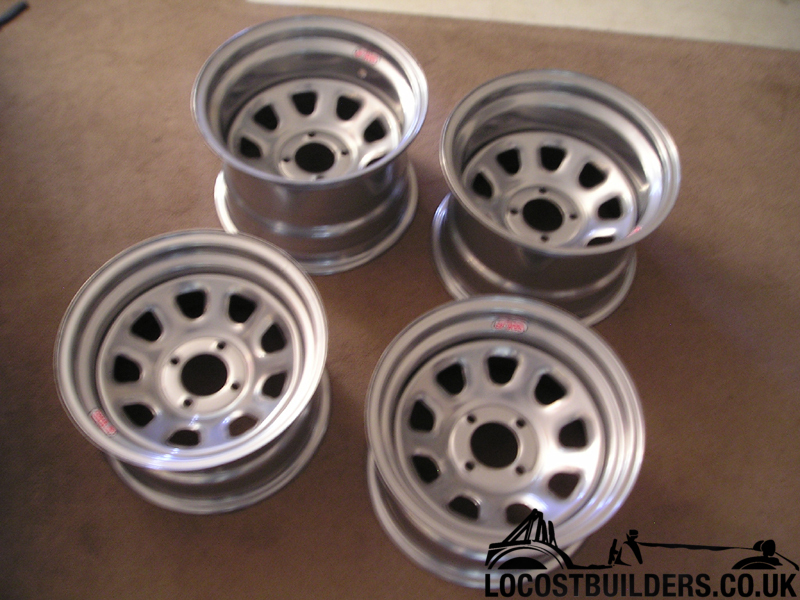 black face wheels - look like veilside racing dish, but they dont seem to have the groove in the spokes. weird. gold wheels - some kind of BBS wheels. I dont know the model.